Call now to find out about our monthly shower door special! Kid next door broke your window? The picture windows overlooking the pool fogged up? We can fix those and any residential glass problems you encounter. Our materials are top-shelf and cutting-edge. We offer the latest technology, including energy efficient windows. Ready for a redesign in the bathroom or any room in the house? 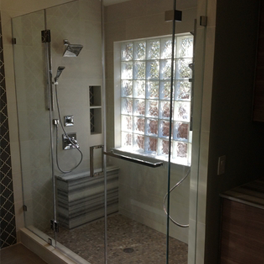 We feature the latest in shower enclosures, mirrors and ornamental glass designs. That glass tabletop in the kitchen scratched or stained? We can order a beautiful replacement. When it comes to glass, ARC has the answers and experience to satisfy all your needs. Our prices? Highly competitive. 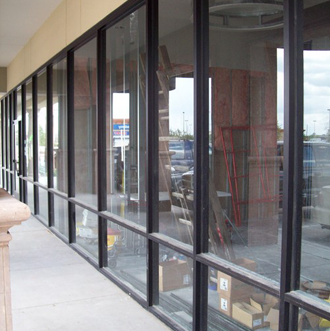 At ARC Glass LLC, we add beauty and functionality to homes and businesses with new glass. Whether it's a bathroom shower door or protective glass, we know how to make your space look more modern while still meeting your needs. Our technicians are knowledgeable and happy to help you design the perfect glass enclosure to fit your current opening. There are many colors and textures available to complete your job. Feel free to stop by our showroom for ideas. 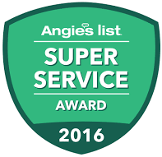 ARC Glass provides all types of replacement glass for window repairs in Houston-area homes and businesses. 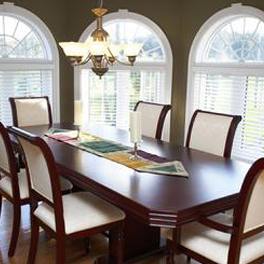 We specialize in energy efficient windows, allowing you to better manage utility costs. ARC uses quality products in all of their window repairs and replacements. 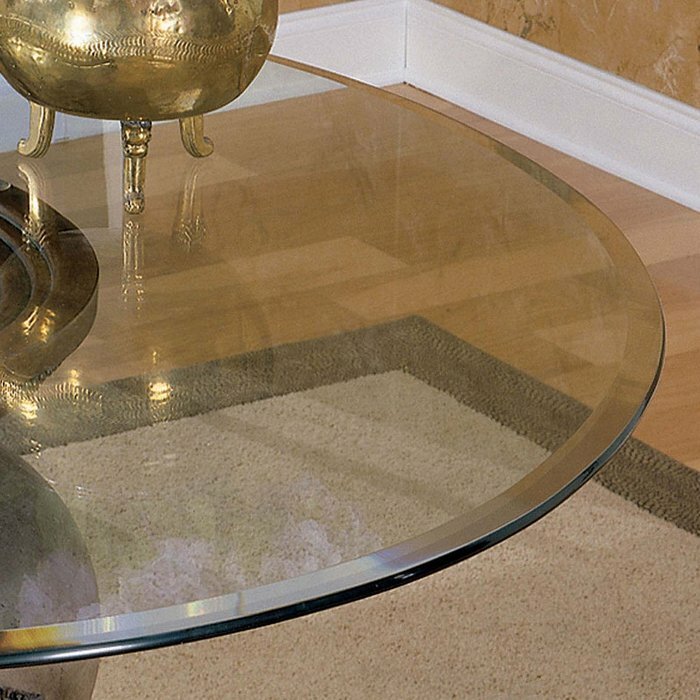 ARC provides custom-measured and pattern-cut glass table tops. 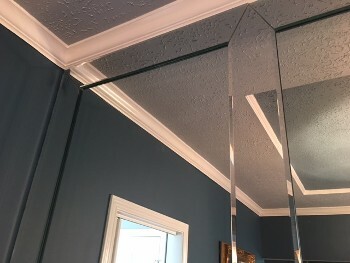 Our experienced technicians can come to your home or office for a consultation on edge-work detail, glass color, thickness and safety issues related to glass tops. We take pride in providing you with the information you need to make your decision. 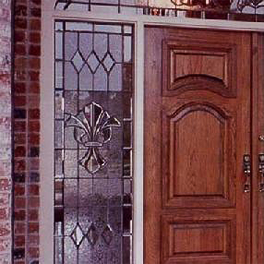 To ensure safety, entry doors require tempered or laminated glass. Many doors today are designed with insulated glass to increase the energy efficiency. 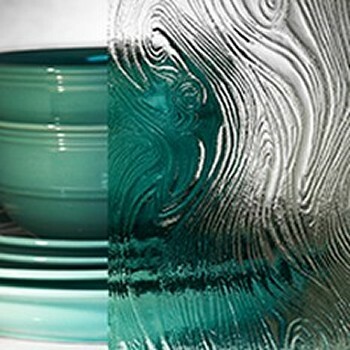 Want to replace your current leaded panel with a unique pattern glass? We have products to fit every need. We can also simply fix a leaded piece that has broken. Your home builder installed a large, plain mirror above the vanity. Today there are more attractive options. Mirrors add beauty and a sense of greater space to any home or business. We furnish and install vanity mirrors, mirrored walls, custom bar mirrors and shelving. 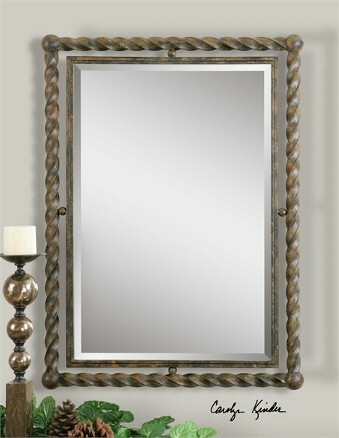 We can also update your existing mirror with beautiful custom frames or bevel strips. ARC Glass technicians are experts in the creative design and installation of quality frameless shower doors in Houston and the surrounding area. We have products to match any budget. 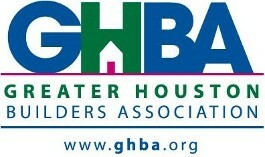 Call for a free estimate and in home consult. Our commercial Glazing Department has the expertise to fulfill all your company's needs, with more than 25 years experience in the industry.